Top Ten Tuesday was created by The Broke And The Bookish in June of 2010 and was moved to That Artsy Reader Girl in January of 2018. This is my first time joining in on the Top Ten Tuesday and I am really excited to start. All these couples are my favorite OTP book couples that I absolutely love and adore togather because they all complete each other in every way. And I think there all are each other soul mates as well. I picked Wolf and Scarlett as well! I love them so much! Great list! This makes me want to read dash and Lily. And Alex & Ada- yes!!! I do like Daemon and Katy... The Lux series was awesome. You're making me even more curious to read Dumplin'. 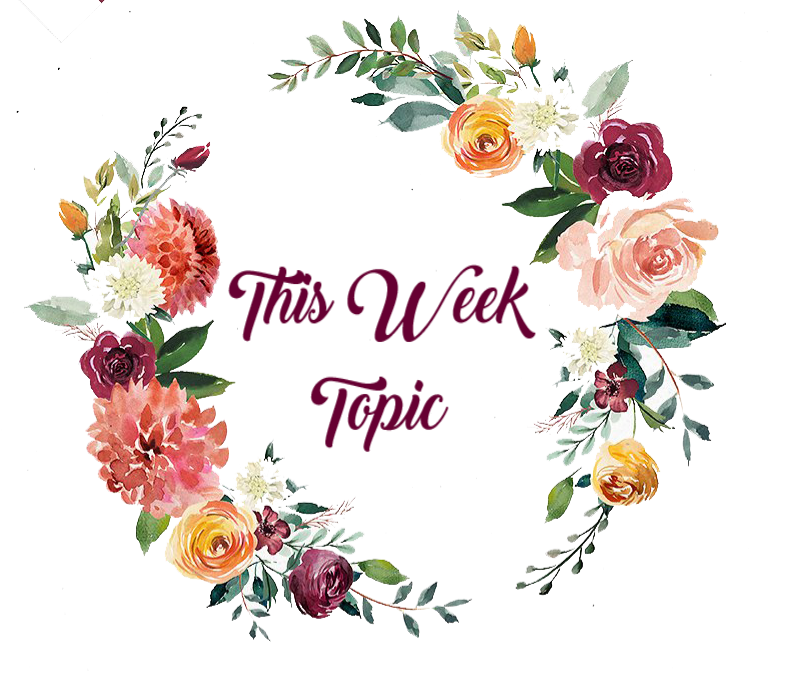 The Lunar Chronicles keeps coming up this week. I bought the whole set when it was on sale over Black Friday... hearing about the amazing ships in it makes me want to read it sooner rather than later. I second Daemon and Katy! They almost made my list as well! Yusss, I love Phoenix Unbound!!! Still have to read all of these! Great choices. I agree with all of them.